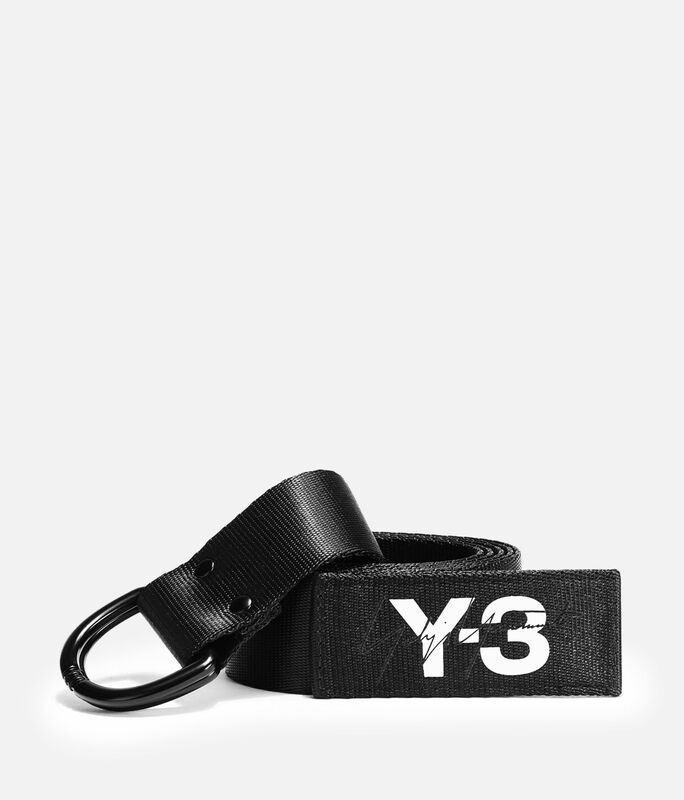 The Y-3 Logo Belt has a clean, sport-driven look in durable webbing with a D-ring buckle. 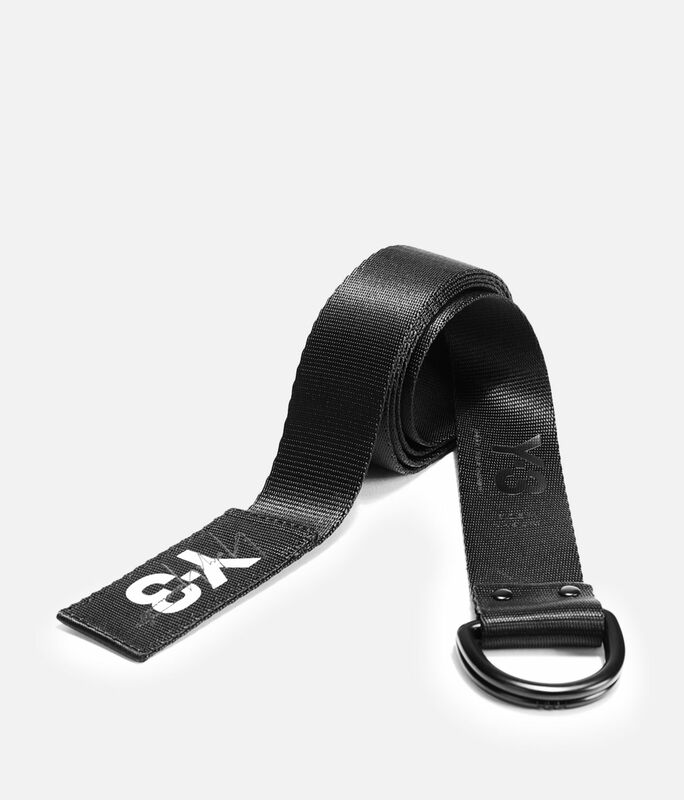 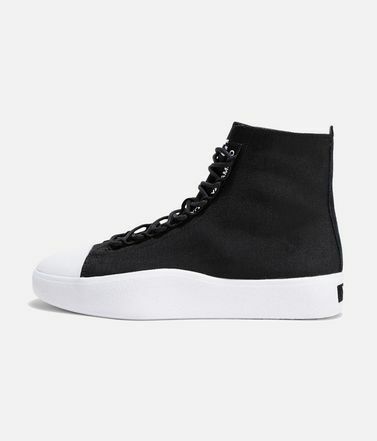 An embroidered Y-3 logo and embossed details elevate the minimalist design. 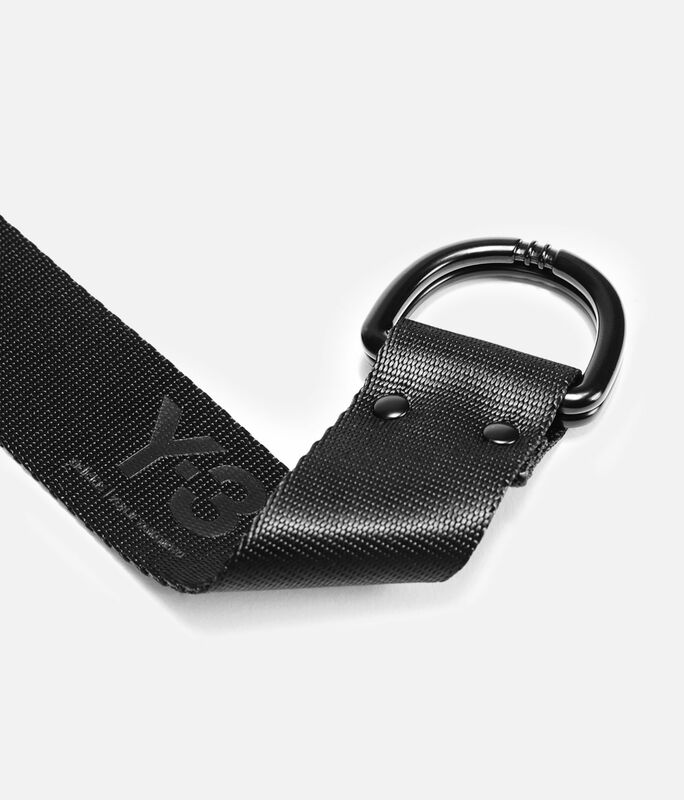 Double D-ring closure.Embroidered Y-3 logo.Sizing: S, M, L.70% polyester / 30% nylon woven.